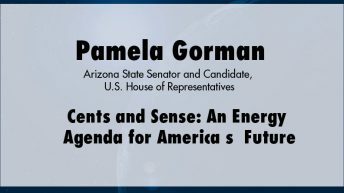 Arizona State Senator Pamela Gorman served in the Arizona House and was elected to two terms in the Arizona Senate, where she served as Majority Whip. 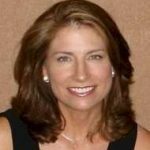 She is a member of The Heartland Institute’s Legislative Forum and has served in leadership positions with the National Conference of State Legislatures, American Legislative Exchange Council, and Republican Legislative Campaign Committee. Recognized as a passionate advocate for free markets and limited government, she is credited with leading the charge to oppose, and ultimately defeat, the state-level version of cap-and-trade legislation in Arizona. 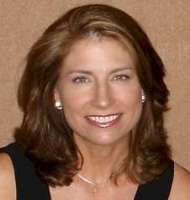 She is currently a candidate for the U.S. House of Representatives in Arizona’s 3rd Congressional District.